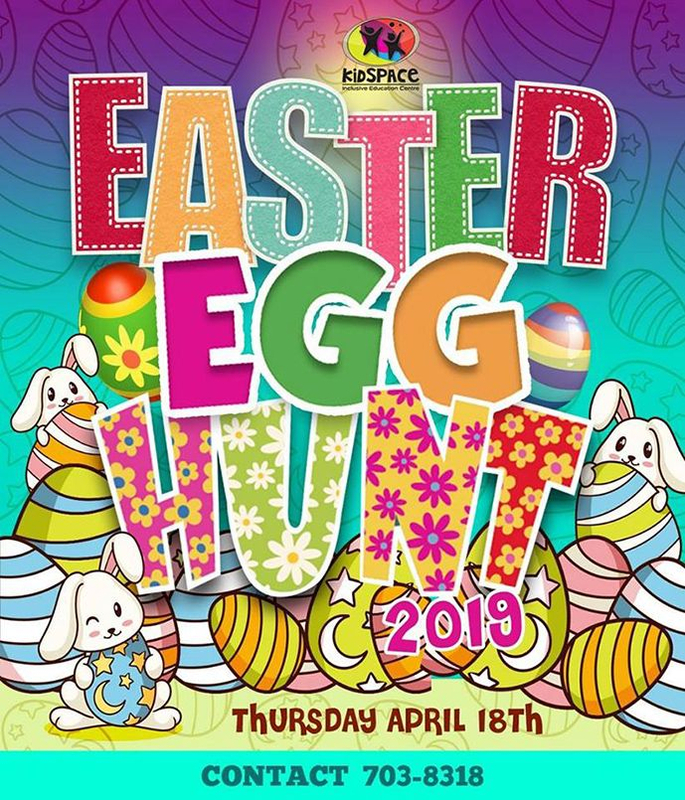 KidSpace welcomes YOU to our annual Easter Egg Hunt! 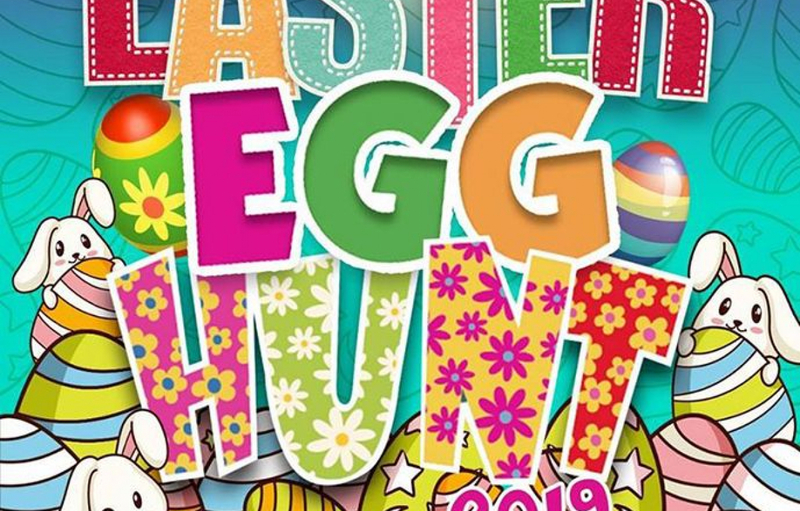 Come search for eggs, play EGGciting games and win great prizes! 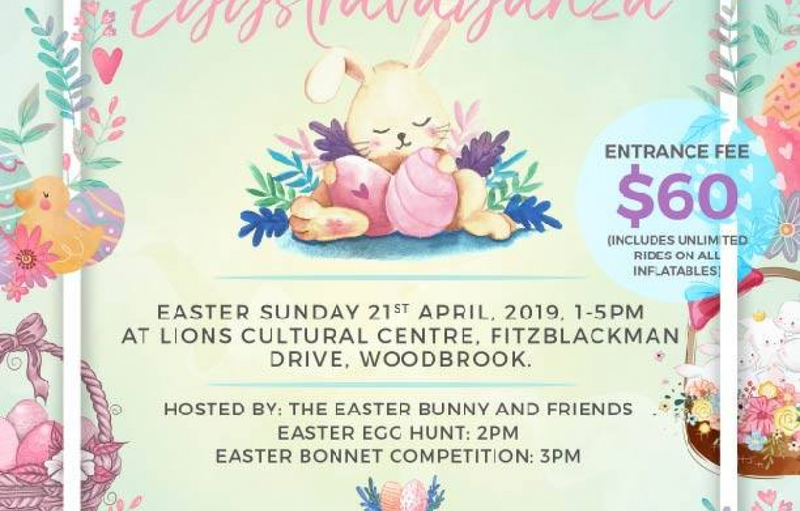 Enjoy a fun-filled day with your family and friends. Meet us at QRC Grounds from 10:00 a.m. - 1:00 p.m. Call any committee member to get your ticket today. May your Easter be EGGcelent!